Our kitchen ranges cover something for everyone, from a contemporary urban pad to a traditional country cottage. 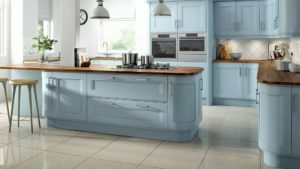 We will tailor your bespoke kitchen using award winning furniture from our long-standing British partners Stoneham and Mereway or using our own SKD range hand-built in our Southampton workshop. 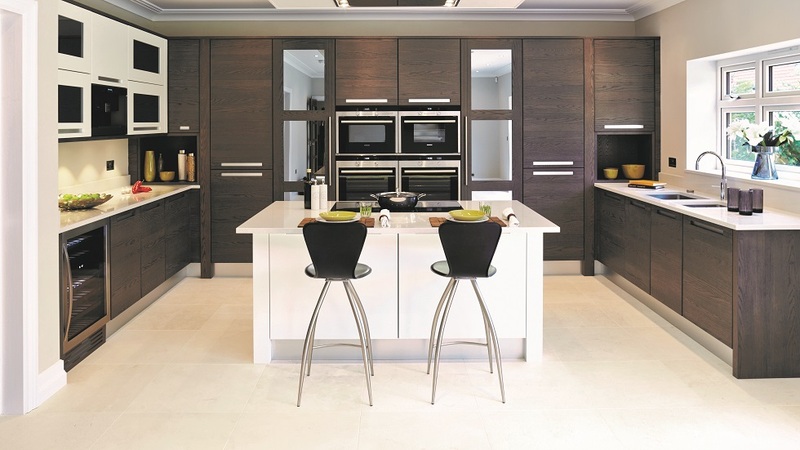 Reinforcing our emphasis on quality, all our ranges have fantastic rigid carcasses, superior detailing and come with comprehensive manufactures warranties. 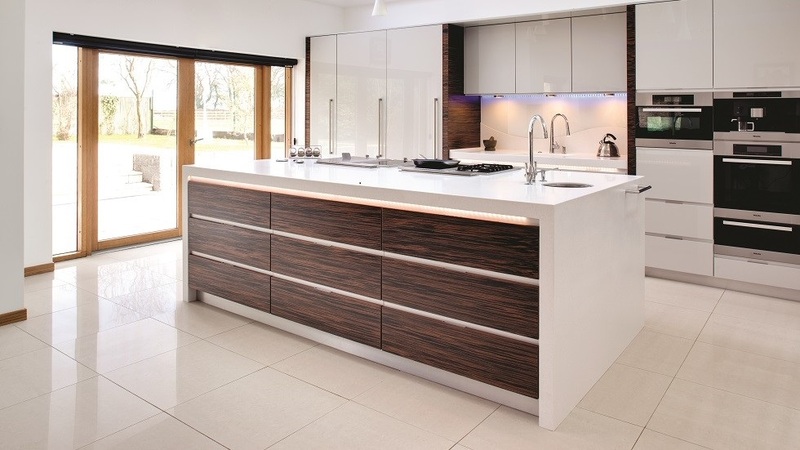 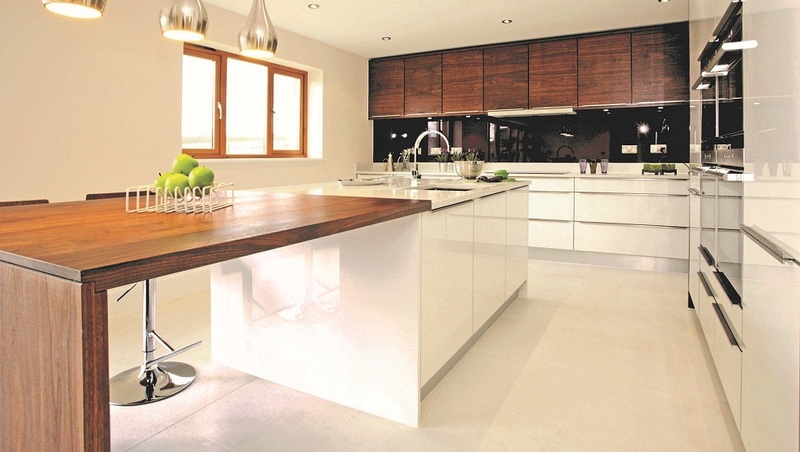 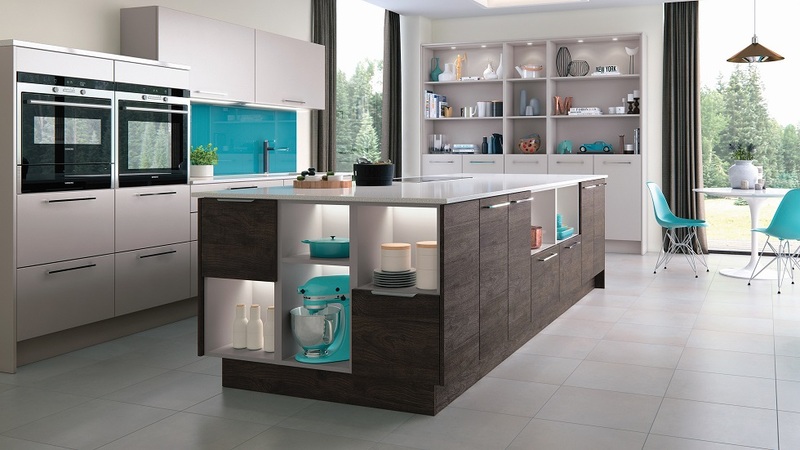 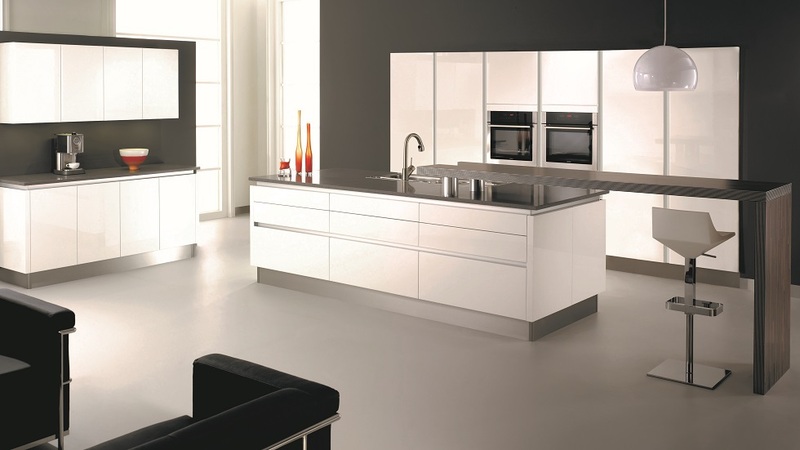 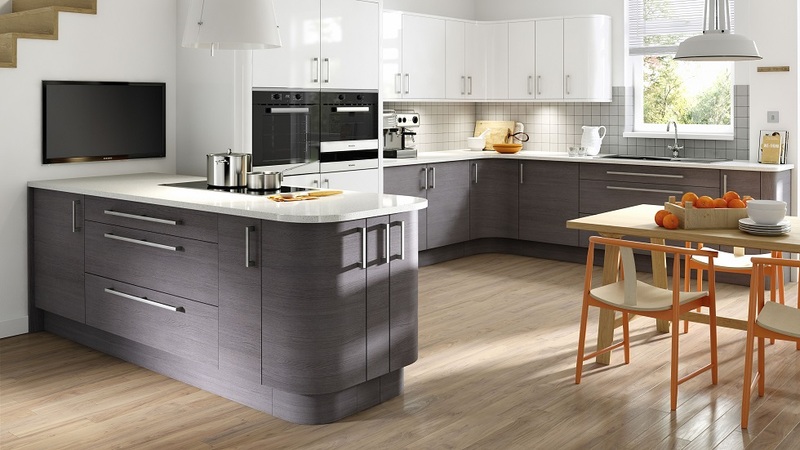 Quality kitchen furniture from British manufactures. 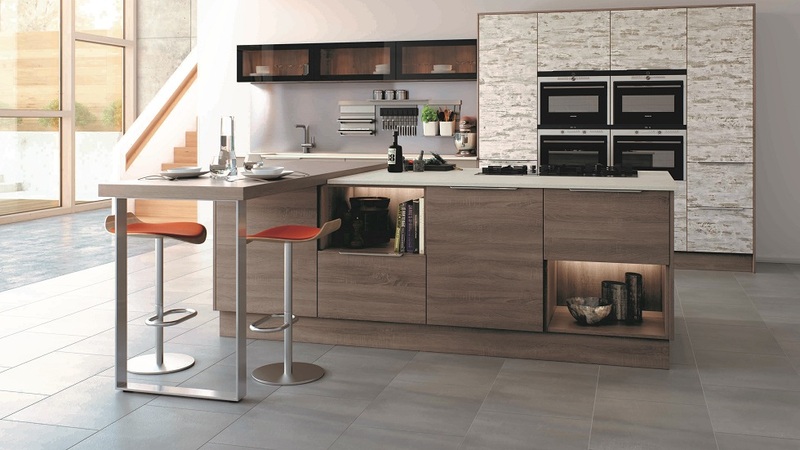 A huge selection of colours & textures from our manufacturing partners. 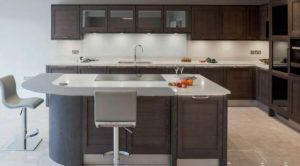 Take a look at some of the kitchen projects we’ve completed.